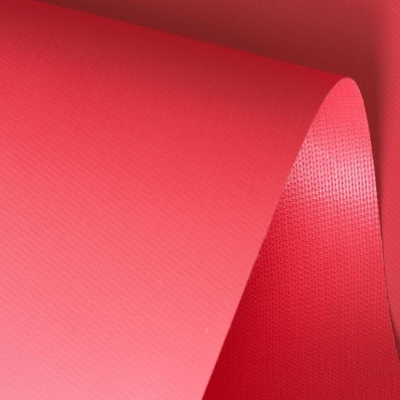 KOP TPU coated tarpaulin material has been widely used as awnings, truck cover, side curtain, tents, inflatable products, adumbral materials for building facility and house. The width is from 1.02 m up to3.10m . The color can be customized according to customers' requirement. We can produce coated TPU tarpaulin, for its good flexibility, excellent tensile strength and tear strength. Antimicrobial, waterproof and UV-protective and Excellent abrasion resistance, oil proof. 2, inflatable boats, different kind of liquid bladder, air lifting bags, oil boom, large liquid and gas pipelines ect.